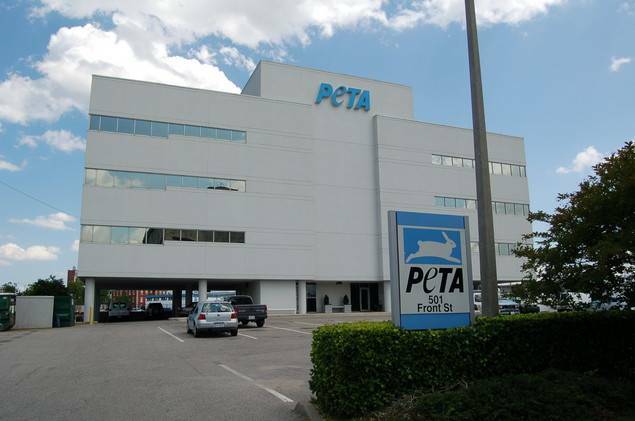 PETA isn't a traditional "animal shelter." They do, however, offer the service of no-cost humane euthanasia to animals who require it. In most cases, animals who make their way to PETA require euthanasia for a current crisis of illness, injury, or emotional devastation. Rarely, as a last resort, an owner may request humane euthanasia for an animal who has been refused by area shelters, and is simply out of options. 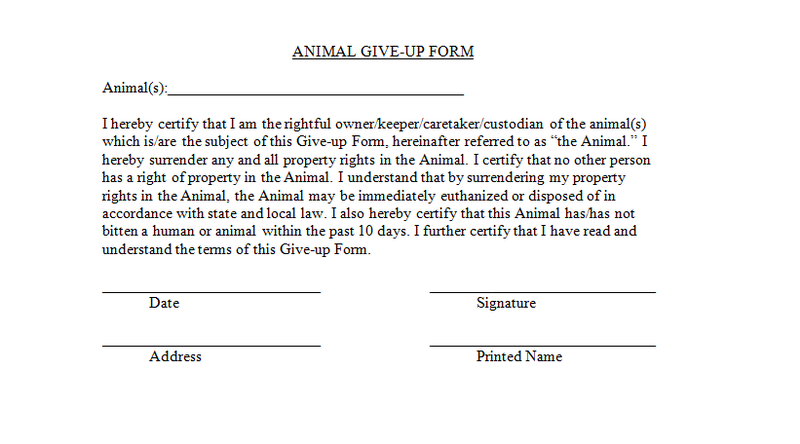 Nearly every animal that PETA euthanizes is surrendered by their owner. Occasionally, people bring adoptable animals to PETA. PETA transfers adoptable animals to the high-traffic/high-adoption Virginia Beach SPCA if they cannot find immediate homes for them. PETA's humane euthanasia services are available to any animal in the greater Norfolk area requiring them, days, night, weekends, and holidays. After-hours emergencies are handled by on-call emergency response staff. Animal guardians seeking immediate no-cost assistance with a dying or suffering animal will be served 365/24/7. 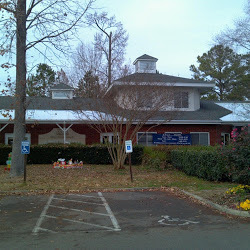 PETA's services can be accessed at any time by calling 757-622-PETA (7382) and following the user-friendly prompts. Sometimes people bring adoptable animals to PETA. PETA refers adoptable animals to the Virginia Beach SPCA, if they do not have an immediate, forever home available to them. If the need arises, PETA will transport animals to the Virginia Beach SPCA for their owners as a courtesy. The state of Virginia requires all persons surrendering animals to PETA to sign a document stating that they have been made aware that their animal may be immediately euthanized by PETA, according to Virginia state law. PETA provides a humane, dignified passing to animals who require it. Owners who bring their animal to PETA for euthanasia are given as much time as they need with their animal, both before and after the procedure. Owners may stay with their animals during the procedure. The Virginia Department of Agriculture and Consumer Services requires all animal reporting facilities to submit data regarding their animal intake and disposition. You can review PETA's and other Virginia animal reporting agency's records here.